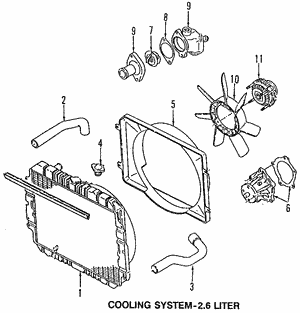 The supply of engine coolant is controlled by a thermostat that effects temperature regulation and the overall performance of your vehicle’s engine. 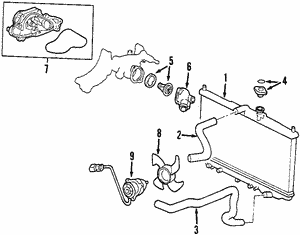 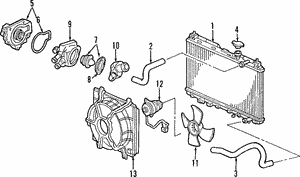 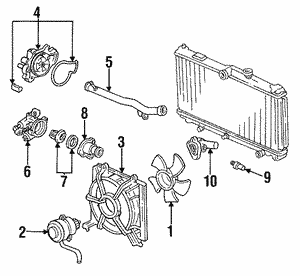 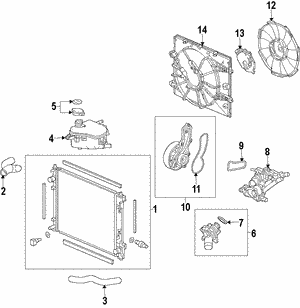 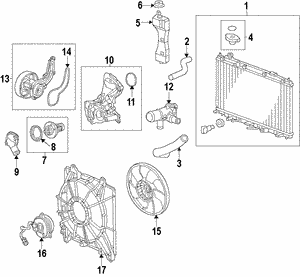 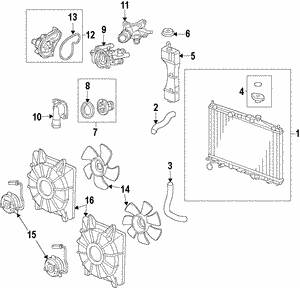 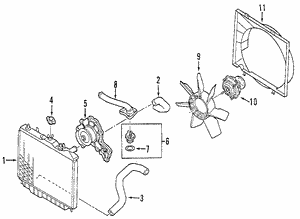 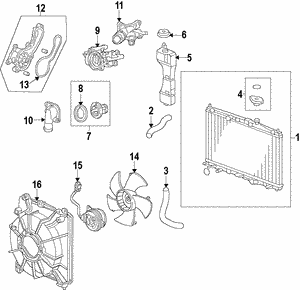 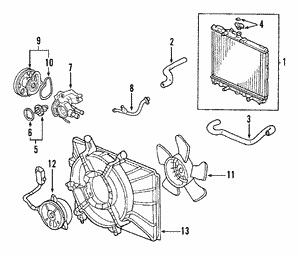 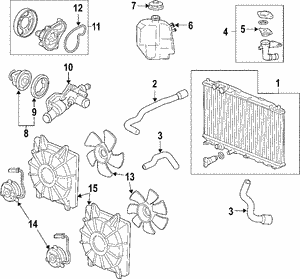 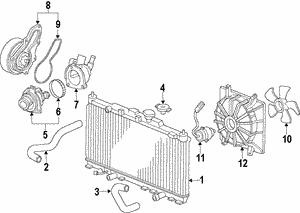 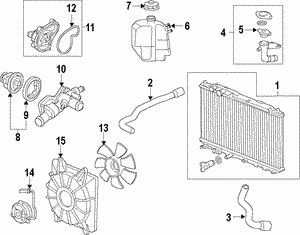 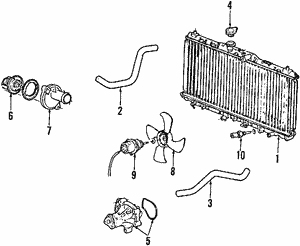 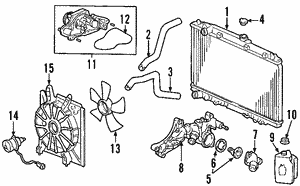 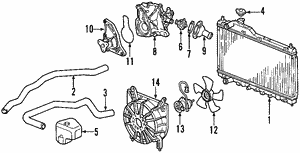 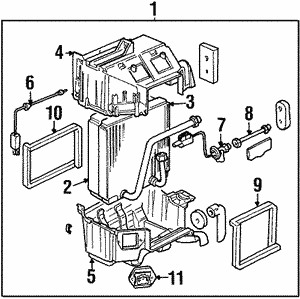 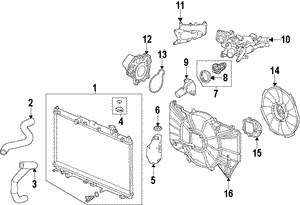 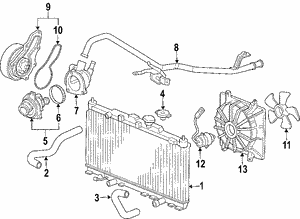 A thermostat is a versatile engine part located between the radiator and the engine that closes to restrict coolant from entering the engine in cold temperatures and allow heat retention. 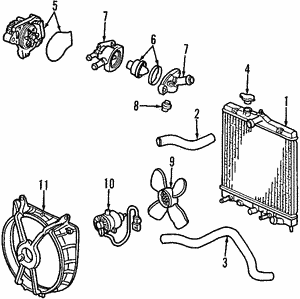 During high temperatures, the thermostat opens to coolant flow into the engine to absorb the extra heat and release to the atmosphere to enhance engine cooling. 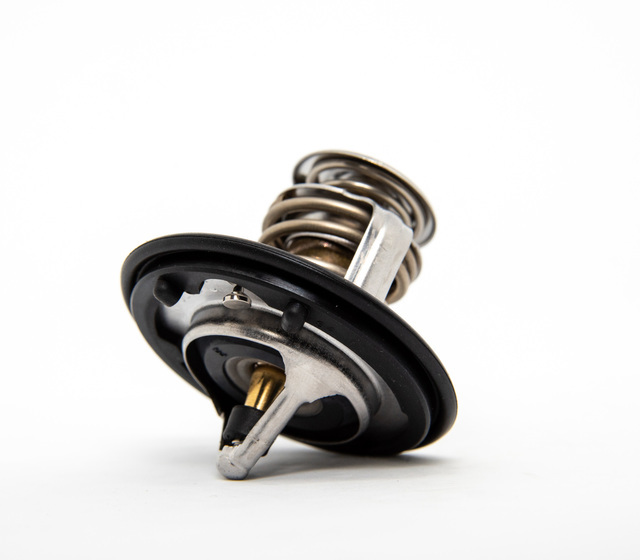 Ensure your thermostat is well functioning all the time to optimize fuel efficiency, power retention and reduce engine deposits, emissions and wear.